The sign is located on westbound West Brown Deer Road / Wisconsin Route 100, just east of its intersection with North Arbon Drive, Brown Deer, Wisconsin 53223. 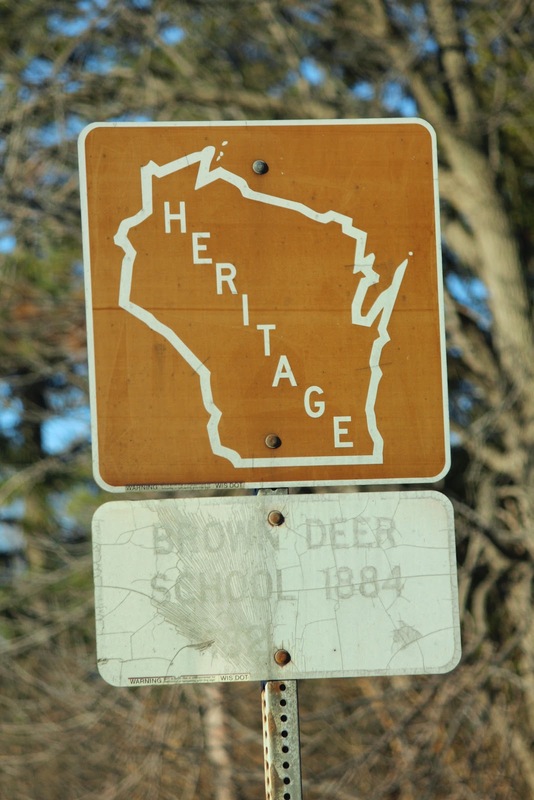 See also, Little White Schoolhouse 1884-1922 and Brown Deer School 1884, related markers at a nearby location. This sign is included in the Wisconsin Heritage Sign Program.